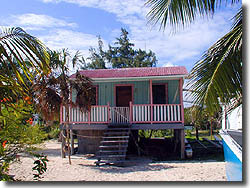 Thanks for visiting my website featuring the "What We Belize In" CD. You can order the CD or other related items on this website and your order will be processed quickly and securely by PayPal. However if you would like to order the CD from another Internet Online CD Store then please consider utilizing CDBaby. It's the very popular Online CD Music Store. Just click on the CDBaby Logo below to go to their store. 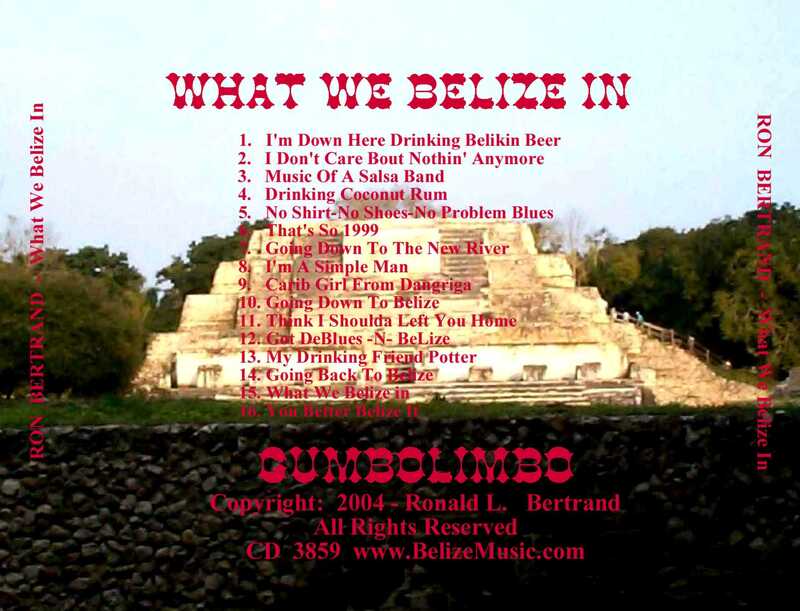 THE CD FOR THOSE WHO HAVE BEEN TO BELIZE. INCLUDES "GOING BACK TO BELIZE".